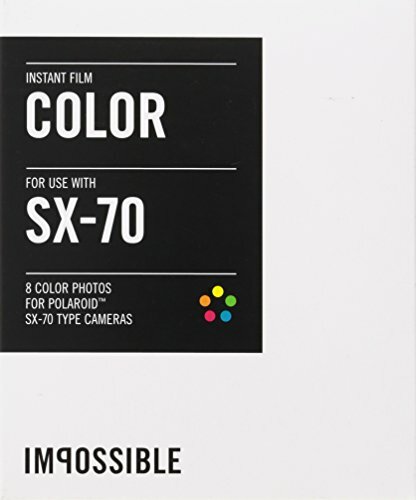 I talk with filmmaker and artist, John Reuter, who is creating a fascinating documentary on the extraordinary Polaroid 20X24 camera. John has worked with Polaroid since the 1970’s and has served for a number of years as the director of the Polaroid 20x24 project. In this episode, you will hear a fascinating account of the history of the mammoth Polaroid 20x24 camera. You will hear John’s journey of learning how to shoot and create this documentary: Camera Ready: The Polaroid 20x24 Project. The documentary is a film in progress. Director John Reuter is collaborating with Director of Photography, Nafis Azad. 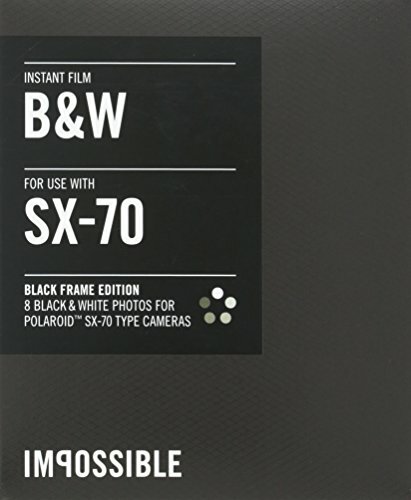 The film chronicles the origins of the Polaroid 20x24 Studio in 1976 and the development of the Artist Support Program in the late 1970s and 80s. Artists such as William Wegman, Elsa Dorfman, and Neal Slavin discuss their involvement and the projects they undertook. 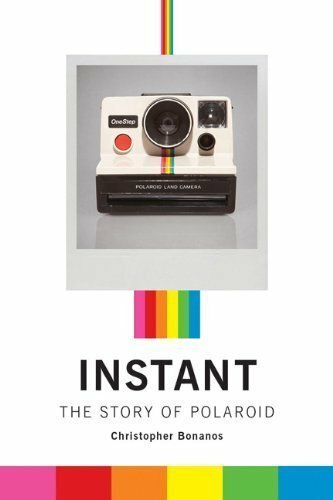 Polaroid employees including Sam Yanes, John McCann and JoAnn Verburg detail what it was like inside the company to create and support the project. Scheduled for completion in early 2016 the filmmakers are actively conducting interviews and gathering images and documents. Later in the podcast, Video Business Success Coach, Kris Simmons, considers: When does it make sense to buy new gear and the best way to finance new gear purchases? The answer may surprise you! This episode of the Digital Convergence Podcast is one of the longest I have ever released–weighing in at over two and a half hours. I considered breaking it up into two episodes. However, I decided that John Reuter and the Polaroid 20x24 camera was such a compelling story that I would keep the entire interview in one episode. What an extraordinary tool for the visual artist! With only a two or three years left in it's life, it's a story that needs to be told. Jon Reuter working with photographer Chuck Close. VideoBlocks - an affordable, subscription-based stock media site that gives you unlimited access to premium stock footage. Thank you for supporting the sponsors of the Digital Convergence Podcast. Infographic: What makes a film noir?